I am a very blessed woman. I mean it. I have a wonderful husband who I adore, and who loves me more than I deserve. Together, we are lucky to have our beautiful 11-month-old daughter. She is healthy and happy (most days... she is teething, ha!). 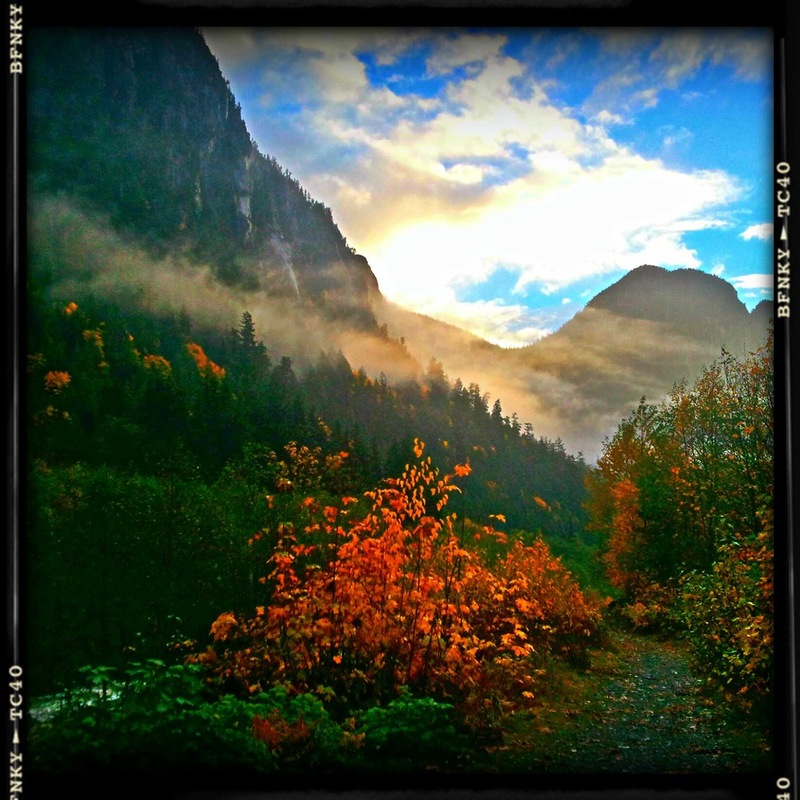 We live in the beautiful community of Squamish, and we both have good jobs that we enjoy. Try not to get caught up in the frenzy of the season... spend less money, but give more of your time. Make memories with your loved ones and enjoy the things you do have, instead of lusting for the things you don't. Sending love and light to everyone during this holiday season.